Kuxx and Brendan on the Decks. 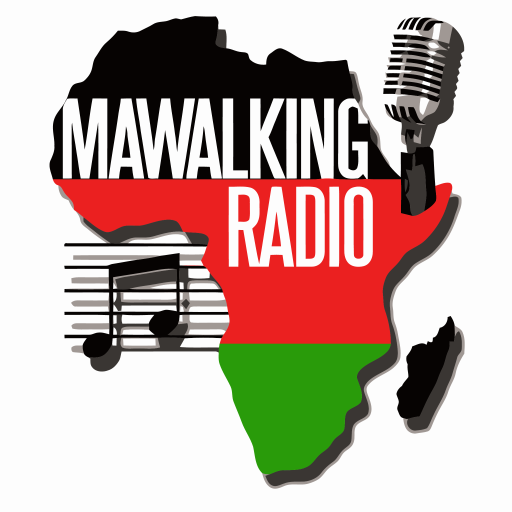 Welcome to another scintillating series of “In The Dungeon” show on Mawalking Radio. This session is hosted by Deejay Kuxx and Deejay Brendan. This Episode features a two part series of the monthly Dungeon show compilation, hosted on Mawalking Radio. Sit back and enjoy the tunes, as Deejay Kuxx and Deejay Brendan dazzle you.